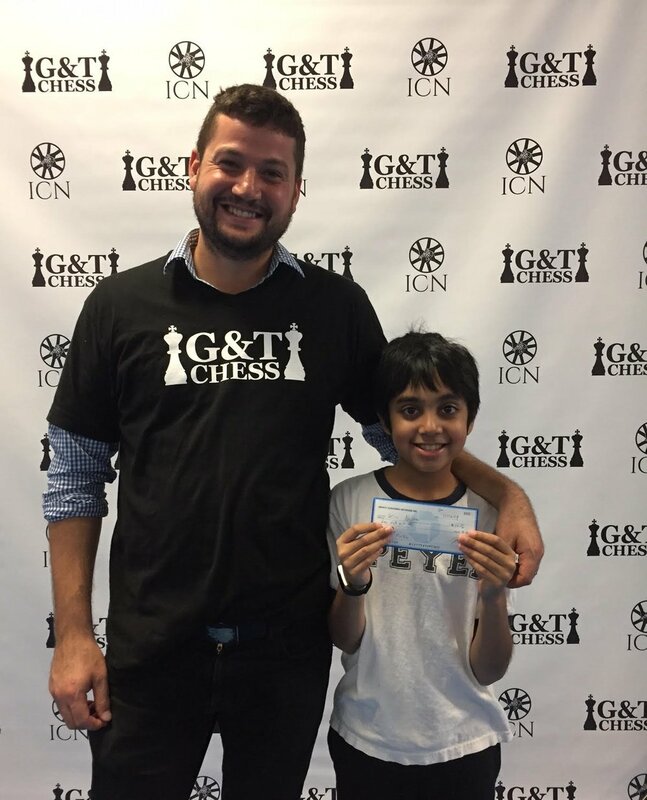 Our Fall Season was a tremendous success with over 150 of NYC's top scholastic players participating! The addition of the live tournament updates, streamed games, and also team standings helped make it our most successful season yet! Thanks to everyone who participate, the strength of the G & T Quads is you; our players!